Frank Ritcey is the Provincial Coordinator for WildSafeBC, based in Kamloops. 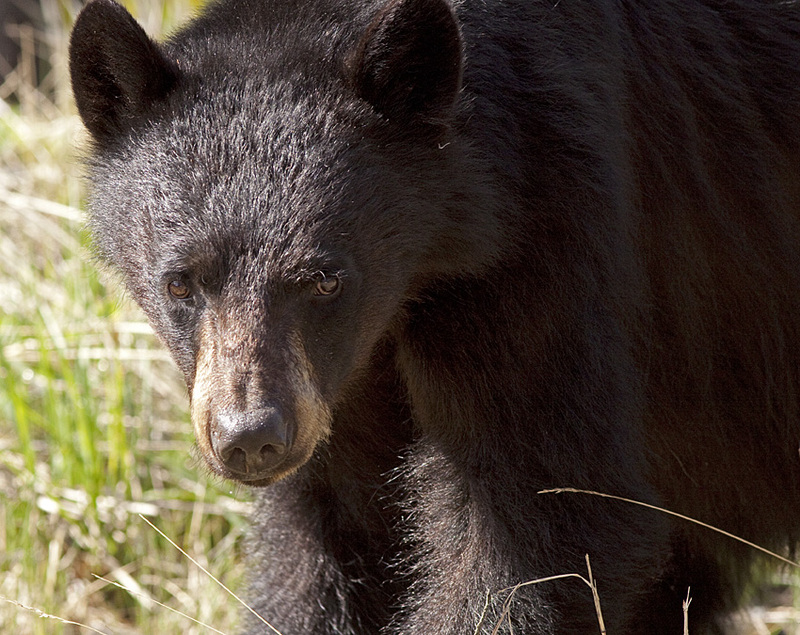 Run by the BC Conservation Foundation this program focuses on how we can minimize our impact on the wildlife we observe and keep ourselves safe at the same time. Frank was raised in the wilds of Wells Gray Park by his pioneering mother, Clara Ritcey, and Park Biologist father Ralph Ritcey. Frank’s love of nature has been with him his whole life and he still spends much time filming and studying nature. Frank often contributes to CBC’s popular North by Northwest show. Bob is a director of the Nicola Naturalist Society and one of our most prolific nature photographers. Lately, he and his wife Bev have become interested in butterflies and moths – getting to know and identify the local species. 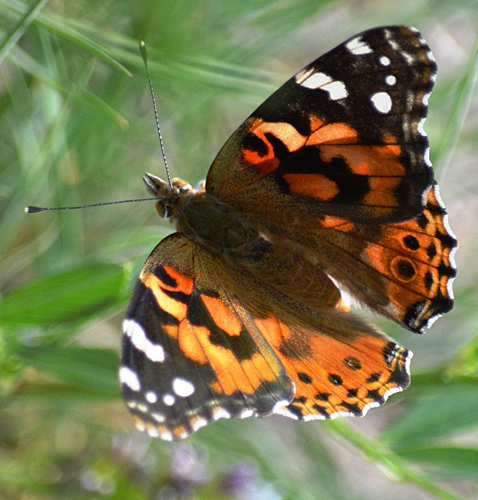 Bob will give us an introduction to the rich butterfly fauna of the BC interior. Later this spring he has promised to lead a few butterfly field trips so this presentation is a valuable primer. We’ll have lots of great photos too! 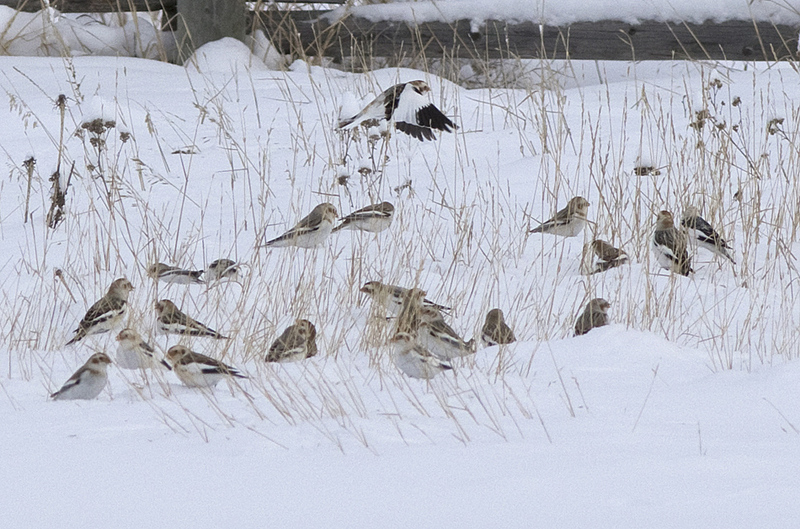 Our annual winter outing to the Douglas Lake highlands to look for Snow Buntings, Horned Larks, owls, raptors and other birds of the high grasslands. Bring lunch, warm clothes and binoculars. 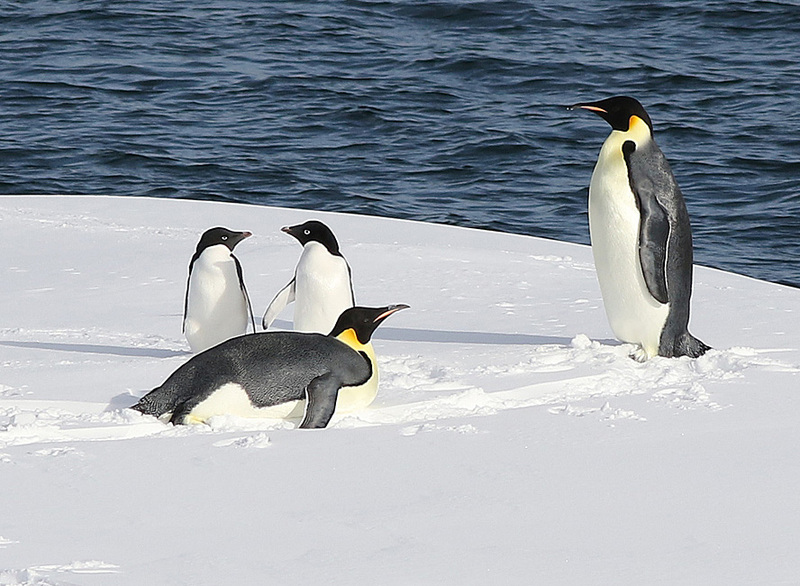 NNS President Alan Burger regularly goes to the Antarctic as a naturalist/lecturer on small adventure-tourism vessels. In 2015 he completed a 31-day voyage from New Zealand to the Ross Sea – the deep south – and along the West Antarctic coast. He visited many areas where people seldom go. In January-February 2016 he was in the Antarctic Peninsula and South Georgia. Global climate change is affecting the Antarctic and its wildlife but sometimes in unexpected ways. Enjoy many photos of wildlife and spectacular scenery. Thursday, April 21st 2016. 7PM at NVIT. “Heritage Trails in southern BC: history, nature and restoration” – Kelley Cook. Kelley Cook is an active member of a group publicizing, maintaining and restoring some of the historic Hudson’s Bay Company trading routes across the mountains of SE British Columbia. Many of these trails are within easy access from Merritt. Kelley’s presentation will cover both the human history and the nature to be seen on these scenic trails. A talk to get us fired up for the spring hiking and naturalizing season! Hiking one of the historic Hudson’s Bay Company trails to Palmer’s Pond. 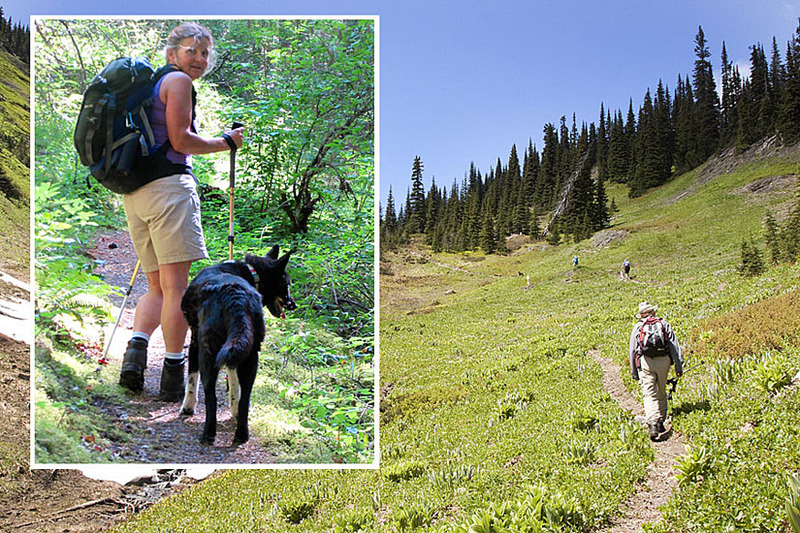 Inset: Kelley Cook and her dog out on the trail. 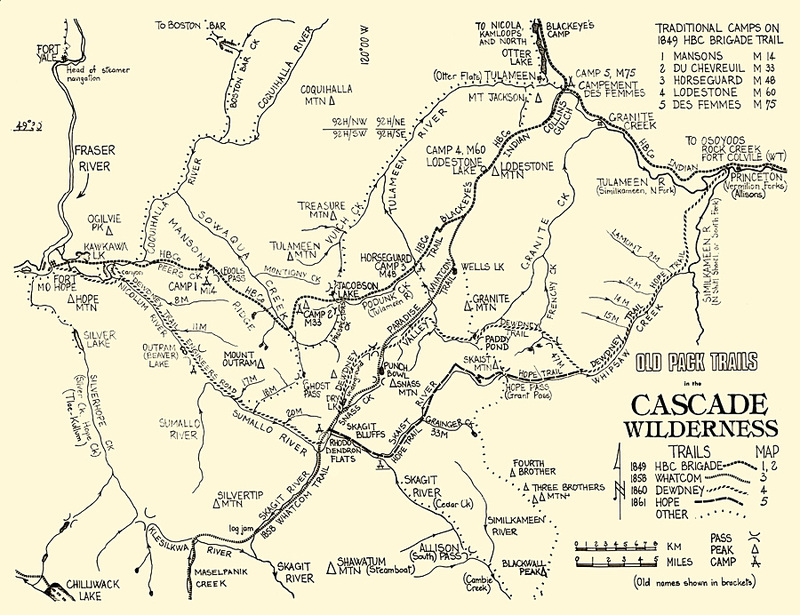 Map of the historic pack trails in the North Cascades Mountains of British Columbia. Courtesy Kelley Cook. Saturday, April 23rd. Spring outing to the Douglas Lake grasslands. Meet 08:00 at Merritt Civic Centre parking lot to carpool. The Nicola Naturalists, along with the Kamloops Naturalists, are responsible for monitoring the Douglas Lake Plateau Important Bird Area (IBA). Each spring we do an outing during the migration of Sandhill Cranes. The fields around Douglas Lake and Chapperon Lake are important staging areas for these birds and we sometimes encounter thousands of cranes stopping over to feed. The area is also rich in waterfowl, raptors and other wildlife. Bring your binoculars and lunch and join Tom Willms and Paul Willms for a visit to this interesting area. Note the early meeting time – early is better to see cranes. Sandhill Cranes (both Lesser and Greater forms of the species) at Douglas Lake Ranch, 21 April 2013. Photo: © Bob Scafe. As everyone knows, the multinational energy company Iberdrola is building a bio-energy plant in Merritt. Nathan Dyck is the the Environmental Manager for this project. He has a broad knowledge of bio-energy and has studied many issues relating to this in B.C. Nathan and his colleagues will give a presentation on the issues facing bio-energy generation in Merritt, and in the province as a whole. People have many questions about bio-energy and the Merritt Green Energy Project – here is the opportunity to find out more. Sunday June 5th: Joint outing with the Vermillion Forks Naturalists (Princeton) to Seven Half Diamond Ranch. We will explore this scenic ranch with lots of wetlands, wildflowers, birds, amphibians and more. Meet at 09:00 Civic Centre parking lot – bring lunch. Saturday June 18th: Joint outing with the Central Okanagan Naturalist Club (Kelowna) to Kane Valley and Hill’s Homestead. Featuring spring flowers, great birding and more. Meet 09:00 Civic Centre parking lot – bring lunch.